Nathan Orlando practices primarily in the civil litigation department of Witherspoon Kelley. Nathan has experience dealing with commercial, employment, healthcare, intellectual property, medical negligence, and real estate matters. Nathan received both his undergraduate and law degree from the University of Idaho. 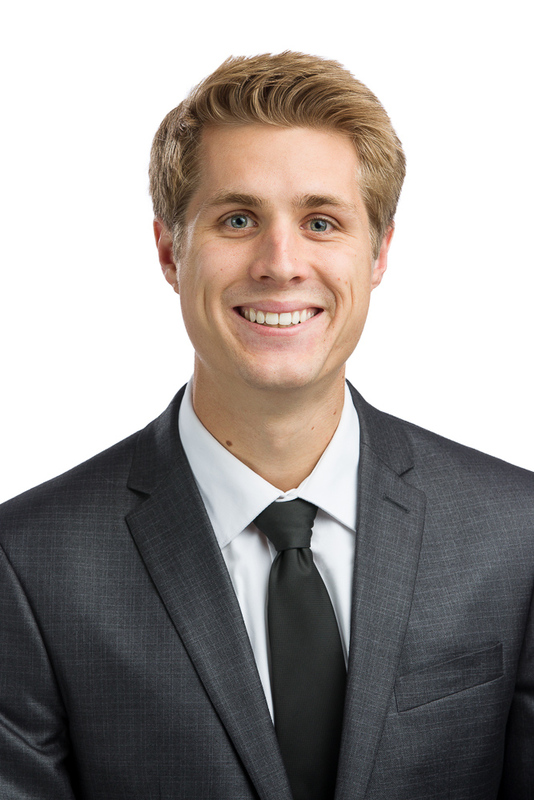 During law school, Nathan gained immediate experience in private practice and represented clients in criminal defense matters. Prior to law school Nathan taught English to university professors and students in Mianyang, China and volunteered as an Emergency Medical Technician. Outside of work Nathan enjoys hiking, traveling, and spending time at the lake with his family.